Zoe is a little girl who believes in fairy tales. 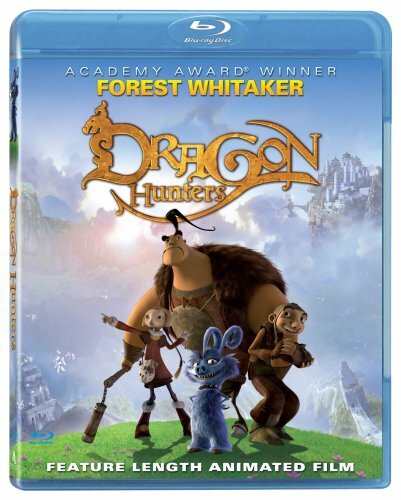 In order to help her uncle Lord Arnold get rid of a terrible dragon, Zoe decides she has to find some heroes. 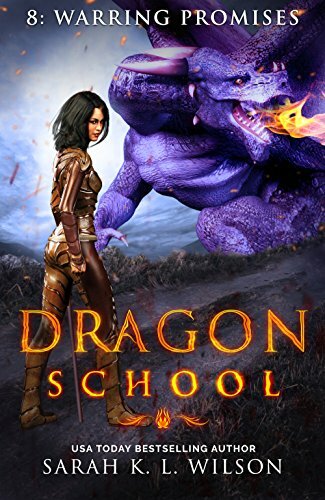 When she meets Gwizdo and Lian-Chu a couple of two-bit, fly-by-night dragon hunters she decides that shes going to believe in them and set out on an adventure to bring peace to the land. 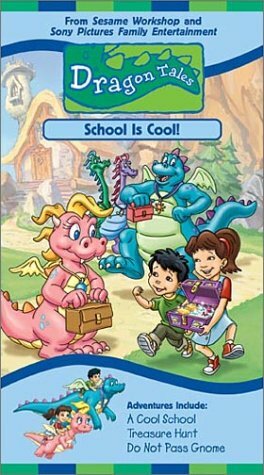 This set includes School is Cool which has 1-A Cool School, 2-Treasure Hunt, and 3-Do Not Pass Gnome and features the songs "Hello" and "Hum". 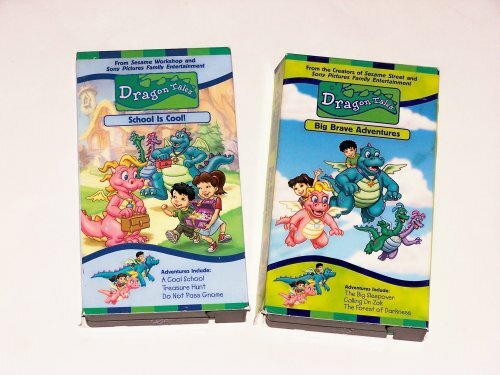 Big Brave Adventures contains 1-The Big Sleepover, 2-Calling Dr. Zak, and 3-The Forest of Darkness and features the songs "Hello" and "Touch". Having a pet dragon is very fun.But what do you do if he gets angry or upset? 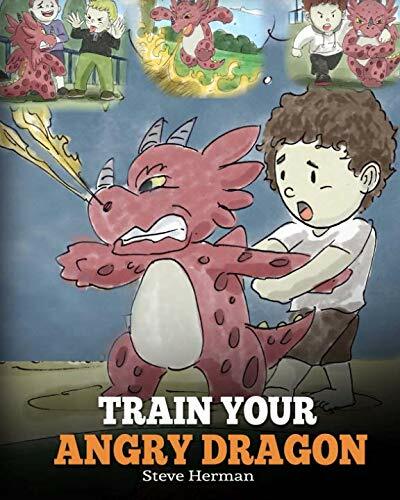 What do you do when your dragon lost his cool and wants to burn everything to the ground?Get this book and learn how to train your angry dragon!A must have book for children and parents to teach kids about emotions and anger management.Fun, cute and entertaining with beautiful illustrations, this playful book will teach kids how to handle when things don’t go their way. 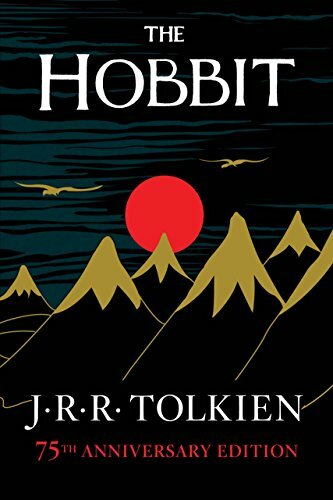 Get this book now and enjoy! 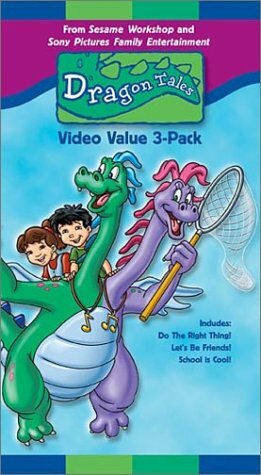 A compilation of three tales which relate the fantastic adventures of Elmer Elevator and a baby flying dragon named Boris. 800x600 New York Times bestsellerBoys can be anything they want to be! This timely book joins and expands the gender-role conversation and gives middle-grade boys a welcome alternative message: that masculinity can mean many things. You won't find any stories of slaying dragons or saving princesses here. In Stories for Boys Who Dare to Be Different, author Ben Brooks-with the help of Quinton Wintor's striking full-color illustrations-offers a welcome alternative narrative: one that celebrates introverts and innovators, sensitivity and resilience, individuality and expression. It's an accessible compilation of 75 famous and not-so-famous men from the past to the present day, every single one of them a rule-breaker and stereotype-smasher in his own way. Entries include Frank Ocean, Salvador Dali, Beethoven, Barack Obama, Ai Weiwei, Jesse Owens, and so many more-heroes from all walks of life and from all over the world. 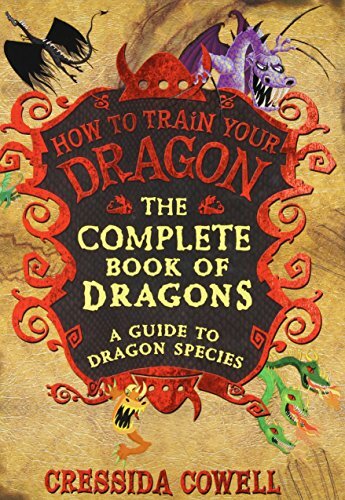 When Astrid and Snotlout have trouble getting along, Hiccup decides that having them switch dragons for the day might help them to understand one another.